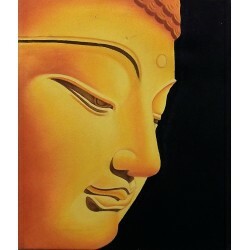 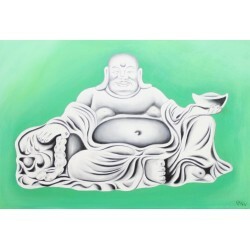 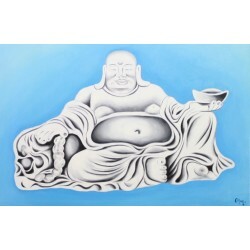 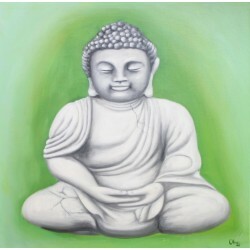 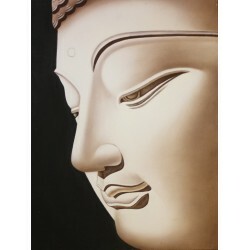 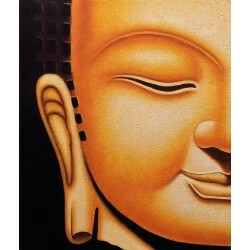 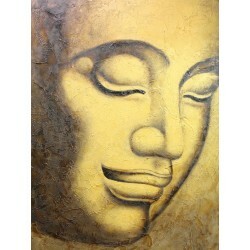 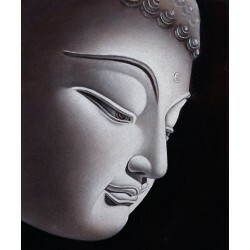 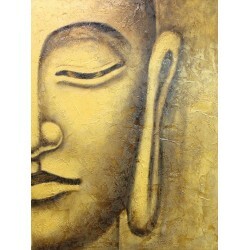 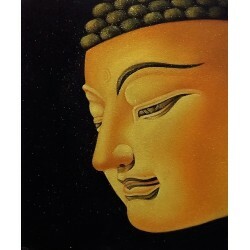 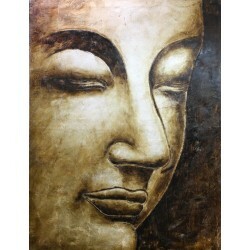 A number of artists are fascinated by the phenomenon of Buddha and have taken their artistic inspiration from this. 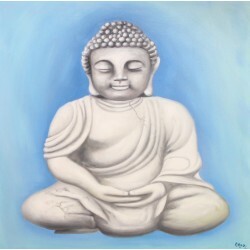 Here you can see a number of works of art on this subject from various artists. If you would like more information about an artist, please go to the "artists" page".